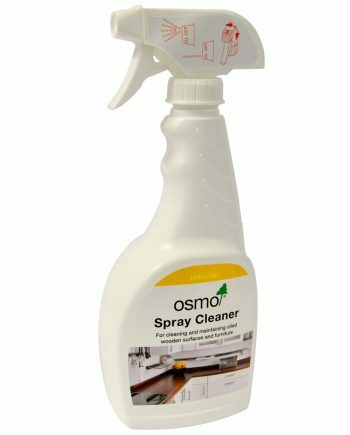 Designed to simply clean and remove greyed exterior wood, to revive back to original character and colour. 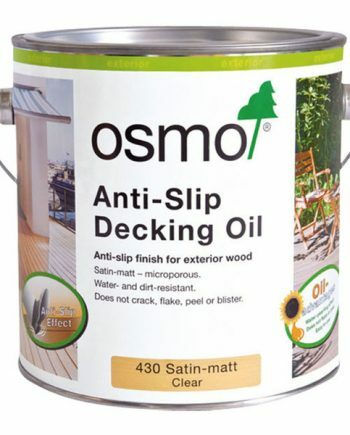 Suitable for wooden decks, terraces, cladding, fencing and garden furniture. 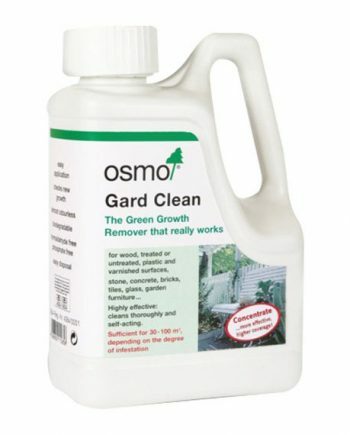 Removes greyed wood easily! 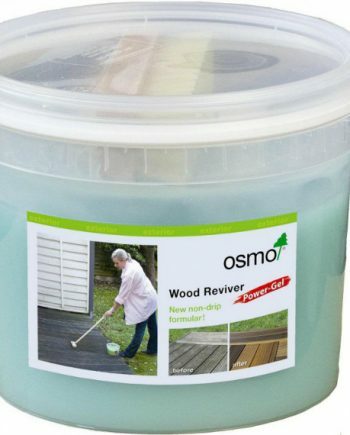 Osmo Wood Reviver Power Gel is a highly effective cleaning agent for the refreshing and cleaning of greyed exterior wood. 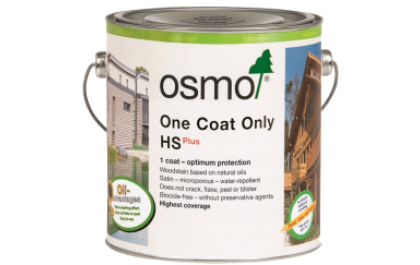 Especially developed so that it can be easily painted, even on vertical areas as it has a special non-drop formula. 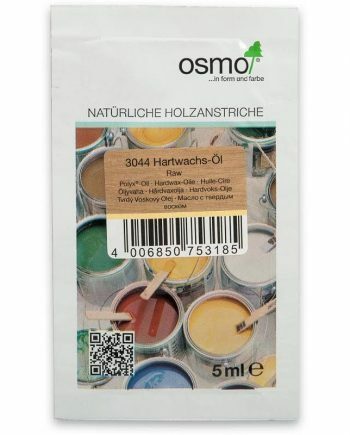 The deep penetrating effect of the gel removes the greyed patina, with results showing as quick as 30 minutes! 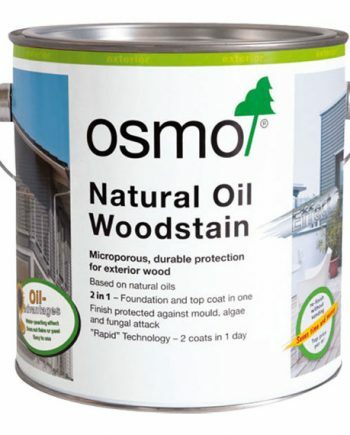 Application : Apply directly to wood, do not dilute. 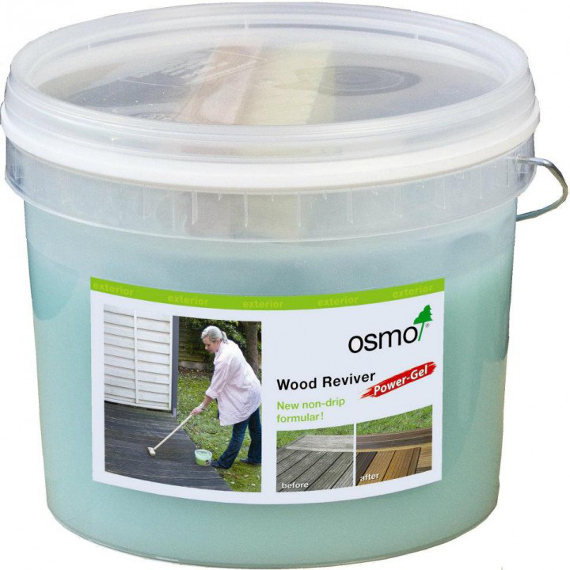 Wood Reviver is designed to the greyed patina from the wood surfaces only. 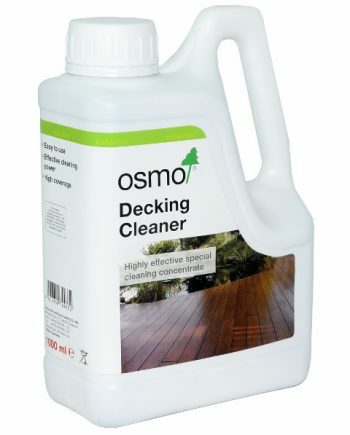 For general cleaning of exterior wood please use Osmo Decking Cleaner. After approx. 20 minutes, use plenty of water to rinse and clean the surface. 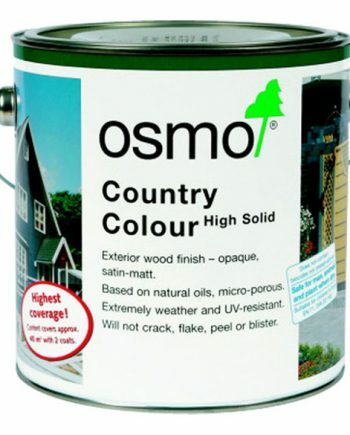 A hard or stiff brush can be used to scrub the surface for heavily greyed wood.